Screen Printing – Digital Printing – Graphic Design – Central Washington's Screen Printing Source. Central Washington's Screen Printing Source. Small business making BIG impressions. The choice professionals make for they’re printing needs. 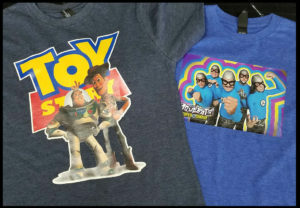 Custom made T-shirts is our specialty, We have over 40 years of family combined experience ready to work for you. .
Quality is seen in our product. We use the best materials made, and it shows in our finished work. 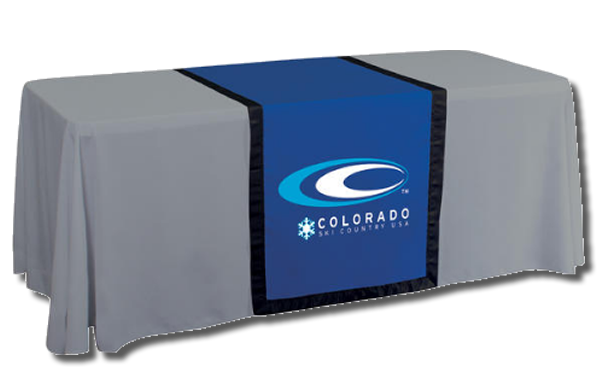 We use professional grade heat transfer materials. So if you need a photo quality multi-color design we use digital printers to create a high quality look. This isn't a iron on you get from the craft store. We offer servies in making custom designed signs of many varieties. Full color banners. Stickers and vinyl die-cuts. State of the art C.N.C. 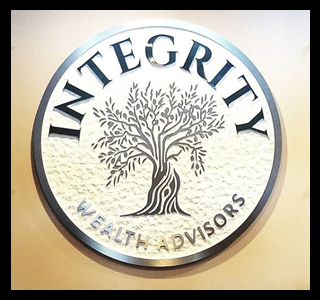 engraving and carving for Three Dimensional Signage. We offer Automotive/Marine Graphics, Vehicle Wraps, Fleet Markings, and Trailer Vinyl. If you need just simple vinyl die-cuts for your car or truck we can design something quick and simple. 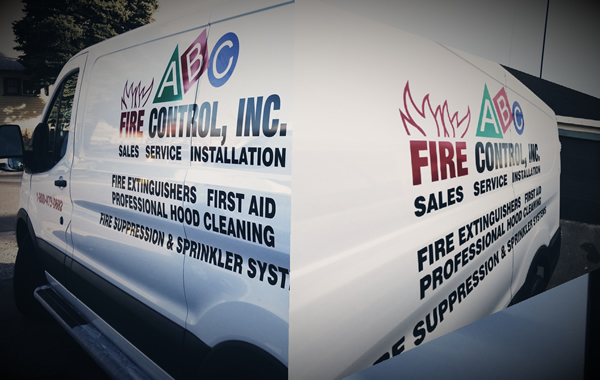 We do full color digital printed and laminated wraps for vans, cars, trucks, even perforated vinyl window coverings. We offer our customers a free 3' x 6' full color digital banner on orders of 50 or more pieces. 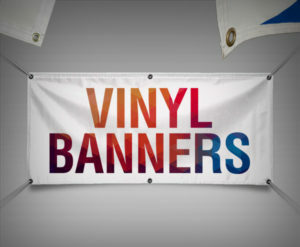 So if you are having an event or need to advertise your merchandise you will have a banner to hang. Thanks to our sister company, Signcraft, we can all so provide our customers with a wide range of signage. 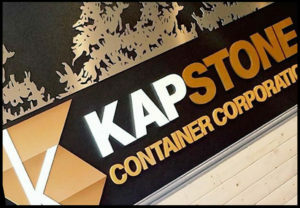 3 Dimensional signs, carved from high density foam, wood, metal and plastics. They all so have wide format digital printers and plotters to create stickers, banners, high resolution photos. Custom made uniforms for schools, professional or just for fun. We do multi-color as well as individual numbering. We try to be active in our local communities events. 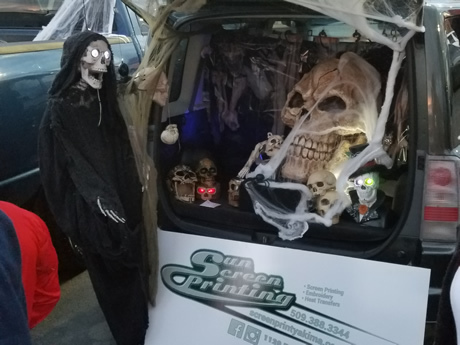 Displayed in the photo to the right is our company vehicle participating in Steve Hauns annual Trunk or Treat halloween events. 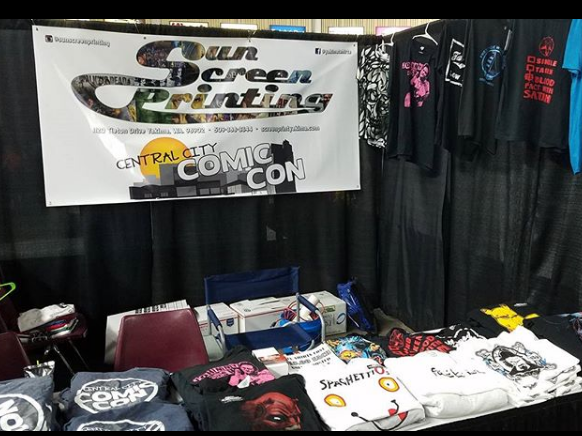 We were honored to be apart of 3rd annual Central City Comic-Con this year (2017). 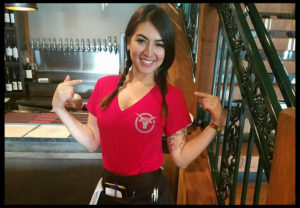 We print the shirts for the event and sold them at this years gathering in the Yakima Sundome. We look forward to being involed in the years to come. What we hope to accomplish. Sun Screen Printing's mission is to seek and retain first class clients. We are committed to Excellence and Integrity, to grow and expand our knowledge and skills of the screen printing industry. We seek to exceed our clients expectations for quality and efficiency. Sun Screen Printing is committed to retaining a top quality staff who offers a fun, cost efficient, and productive experience for customers.